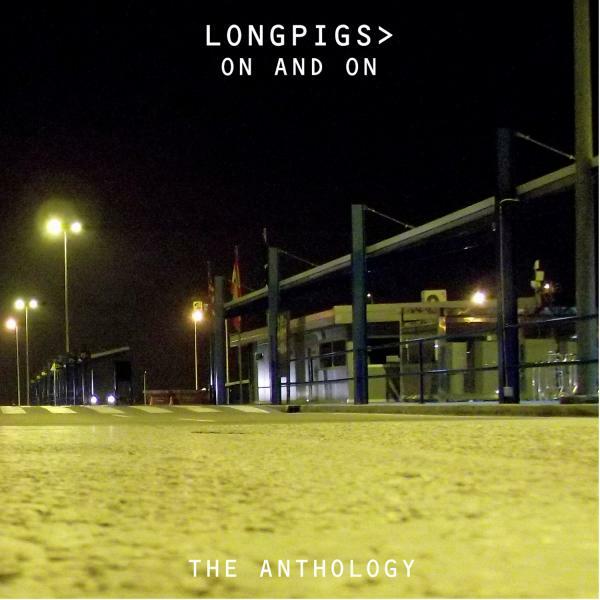 On And On: The Anthology is 32 tracks across 2CDs charting almost the full recording career of one of the coolest bands to ever call Sheffield, Steel City home. Crispin Hunt, Richard Hawley, Simon Stafford and Dee Boyle formed Longpigs in 1993. Never a band to deliberately court commerciality, they were a band to inspire and well over a decade later you can still tune that radio dial and hear their songs sounding as fresh and innovative as the day they were crafted. The set gathers together all the singles, including five Top 40 hits, amongst them the indie anthems She Said, Far, Jesus Christ and Lost Myself, plus key tracks from their two albums, The Sun Is Often Out and Mobile Home. There are also several major b-sides most notably Tendresse, an early Richard Hawley penned track signposting the glittering career to follow, and five previously unreleased tracks, including tracks from their two BBC Radio 1 Sessions.